Should You Be Considering Long Term Letting Agreements? by Ashley Clements, MNAEA MARLAAs a landlord, are you weighing up the prospect of a long term tenancy? A long term tenancy might be just the ticket – but this is rarely the advice I would give to our landlord clients as this type of tenancy largely benefits the agent, who takes a fee up front, rather than the landlord. Some of our competitors push for long term agreements as standard practice; this is not necessarily acting in the best interest of their client. 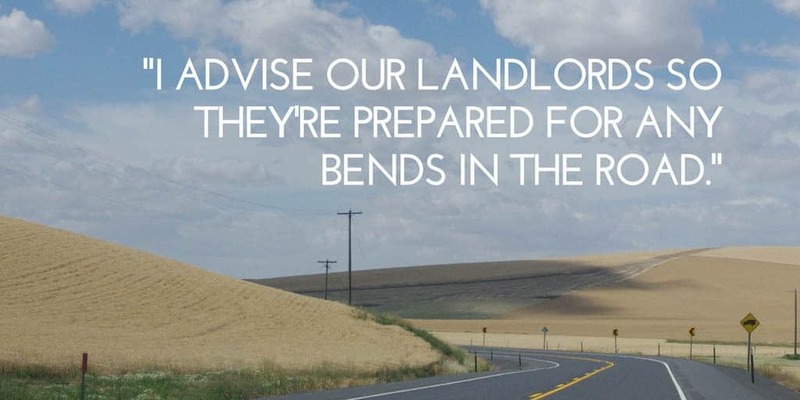 I advise our landlords so they’re prepared for any bends in the road – any proverbial curve balls life might throw at them. In my decade at the helm, managing properties to let in West London, I’ve seen our landlords open new businesses, take a year out of work, retire early, relocate across the globe, help children buy their first homes, bankroll gap years, fund start ups, be made redundant and take time away from work due to unexpected illness or bereavement. Before entering into a long term tenancy agreement, I ensure our landlords understand both the positives and the pitfalls. There are several key variables to consider with every offer: the rental amount, the tenancy start date and the particulars of the tenant. Surprisingly, the length of contract tends to feature at the bottom of the list – but this is equally important. The merits of a long term contract, such as a three year period without a break clause, include the financial benefit of the lack of void period and the continuity of the same tenant. However, the potential drawbacks include being unable to increase the rent during this period and being unable to regain possession of the property without taking extensive legal measures. Contracts with a break clause will ordinarily allow service of notice in line with the break and if necessary the option of an Accelerated Possession Procedure should it be required. Consider each offer in its entirety, asking yourself, “Is my agent imparting advice that benefits me or themselves and their bottom line?” We have a dedicated guide detailing tips for landlords, here. At Horton and Garton many of our tenancies contain break clauses for the landlord’s peace of mind and to mitigate unforeseen circumstances. Most experienced landlords find the risk of needing to re-let the property again sooner than expected preferable to the risk of spending considerable time and money bringing an unsatisfactory long term fixed tenancy to an end. 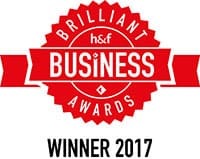 As our landlords pay their fee monthly deducted from the rent in a ‘pay as you go’ fashion, our clients have no doubt that we are providing them with the best advice for them. Sadly, not all agencies operate honestly. 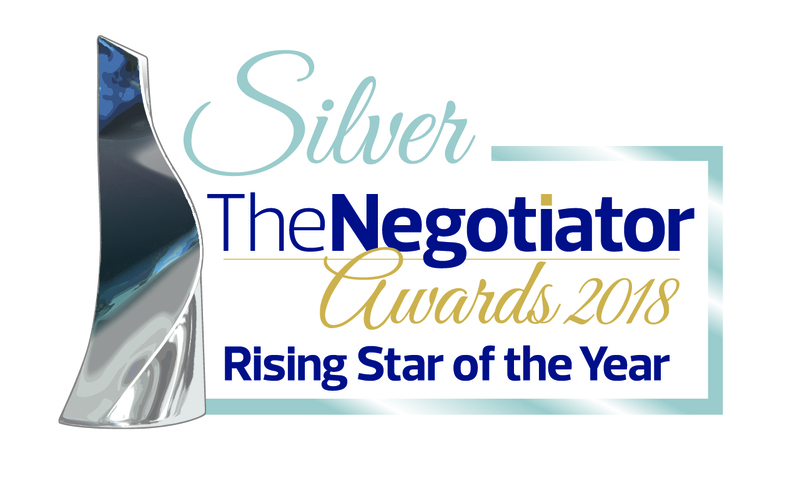 I know of many instances where lettings agents advocate and attempt to negotiate a long term fixed contract for their own convenience and profit, pocketing hefty fees up front or including tenant business break clauses which can negate the benefits of a long contract and can result in disputes over payment of fees. Intelligent agency, in your corner: why choose Horton and Garton to Manage Your Long Term Lets? At Horton and Garton, we act with our client’s best interests at heart – asking questions like: Are the tenants references and employment status suitable for a long term contract? Has the tenant specifically requested the long term contract? Will your mortgage lender’s criteria allow a tenancy of more than twelve months? If you are a landlord these questions and more should be raised and satisfactorily answered by your letting agent in a genuine, honest and timely fashion – this service is par for the course at Horton and Garton. With over a decade at the helm of the most successful lettings department in Hammersmith and Chiswick*, I’m at our landlords’ service. Our guidance means they’re always in the driver’s seat. Choose an agency that keeps your needs at the heart of the lettings process, working for you instead of shoehorning you a cookie cutter “one-size-fits-all” approach. With over a century of combined property experience, our team is best placed to give honest, accurate advice. To learn more about what makes us a cut above, watch our landlord testimonials. If you are considering renting, selling or are looking for trusted management of your property, your enquiry is always welcome at our office. 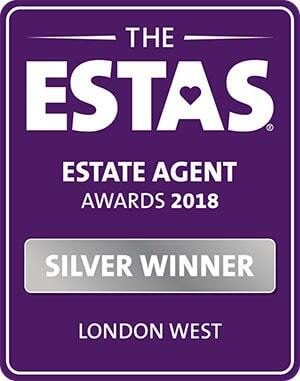 *We agreed more lets in Chiswick and Hammersmith than any other estate agency in 2017, according to Rightmove statistics.Need advice on long term letting agreements? 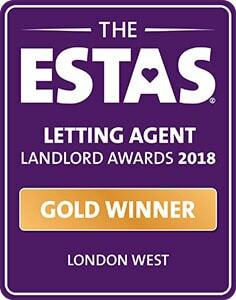 Our team of lettings experts can help you to make informed decisions. Call us today on 020 8819 0511.